9/9/12…. 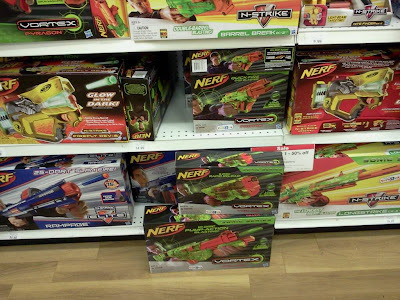 Well, officially at least :) nerf-strike hailfire! 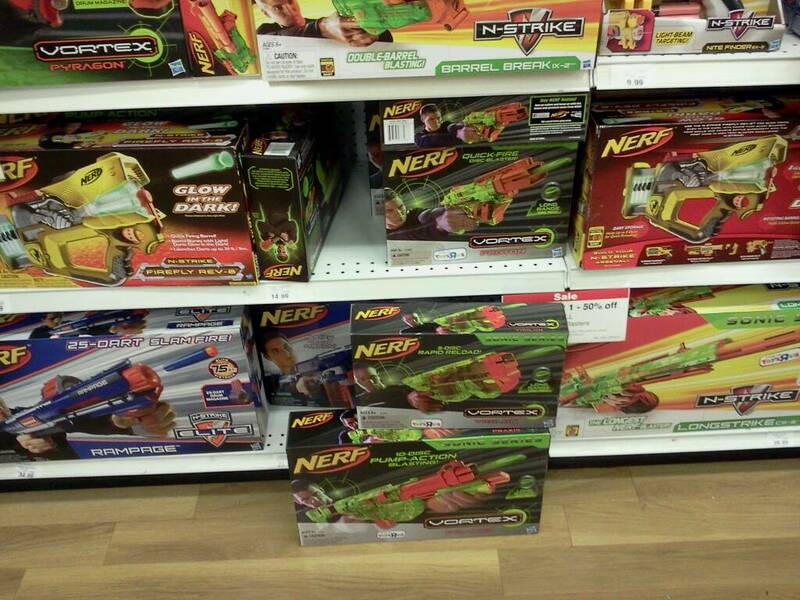 Finally spotted, Nerf Vortex Sonic Blasters in Illinois!